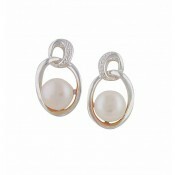 If it's understated glamour you're searching for, these sterling silver drop earrings have it in abundance. 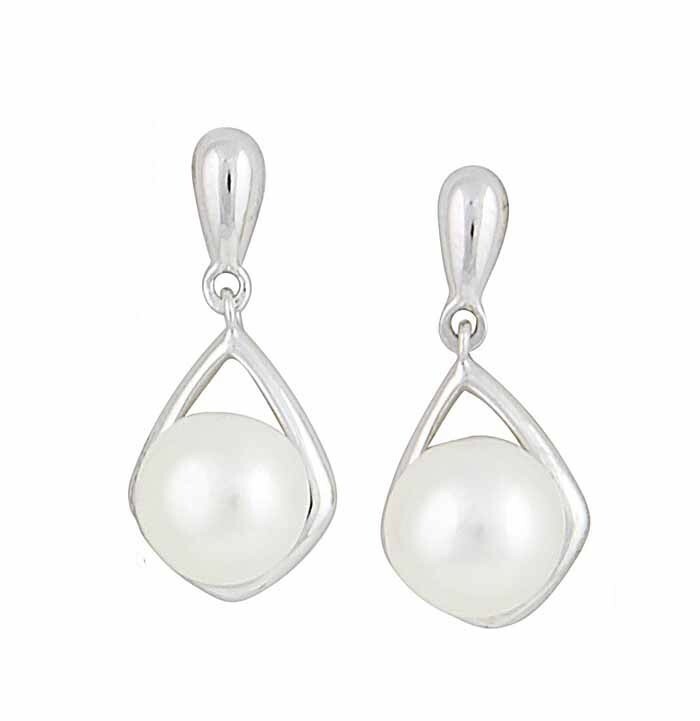 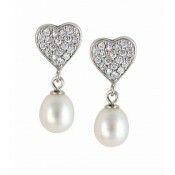 Featuring an open teardrop charm, they have each been set with a single freshwater pearl. 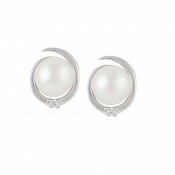 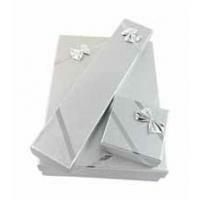 Each earring sits in the ear with a post and push back fastening which offers security for all day and extended wear.